With an acceptance rate of 59%, CCSU is neither highly selective nor accessible to everyone. Applicants are required to submit scores from the SAT or ACT, as well as high school transcripts. In addition to a completed application, prospective students should also submit a personal statement and two letters of recommendation. 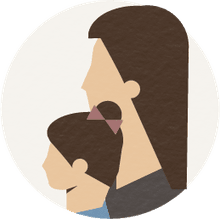 The school's website has more information on admissions guidelines, and students are welcome to contact the admissions office with any questions regarding the process. 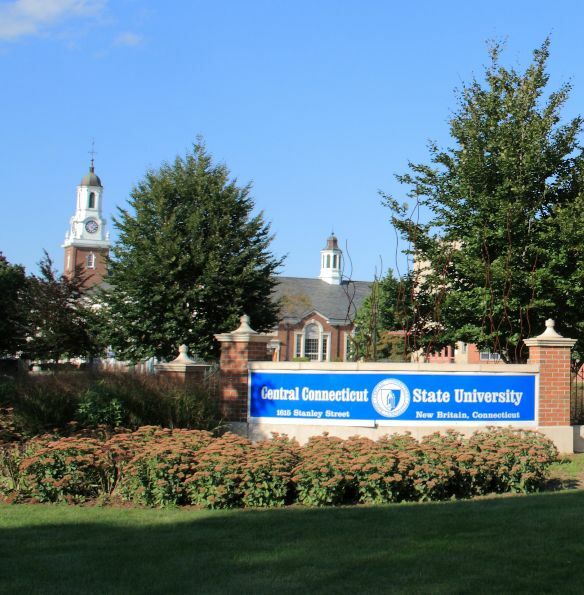 Founded in 1849, CCSU, Central Connecticut State University's 165-acre campus is located in New Britain, Connecticut, just 15 minutes from the state capital of Hartford. The university has a 16 to 1 student / faculty ratio. Students can choose from over 100 majors in 80 fields with business, education, criminology and psychology being the most popular among undergraduates. The university works to create "global citizens," and the school has partnerships with 70 universities around the globe. In athletics, the Central Connecticut Blue Devils compete in the NCAA Division I Northeast Conference. CCSU fields 16 Division I sports. Popular sports include football, baseball, soccer, softball, and track and field.